On behalf of the North American Pan Macedonian Associations (Canada and United States of America), we are writing you this letter to express our dissatisfaction with an incident that occurred on your English online bulletin Greek News Agenda on Friday, November 7, 2008. In a news bulletin entitled “Ancient Greek Spoken By Tribe” regarding Elisabeth Mela-Athanasopoulou’s findings concerning the Kalash people of Pakistan, when one would click on the name “Alexander the Great” your website linked to www.historyofmacedonia.org which is a propagandistic website administered by Skopje’s diaspora. In it one finds articles titled: “Ancient Macedonian Genes in the Modern Macedonian Nation not-related to the Greek Nation: HLA genes in Macedonians and the sub-Saharan origin of the Greeks”, “Why is Greece Stealing the Macedonian History?”, “Why Macedonia and the Macedonians had Never Been Greek?” and other articles dealing with the supposed partition of “the country of Macedonia” by Greece and its allies in 1913, and about the “oppressed Macedonian minority” in Greece. 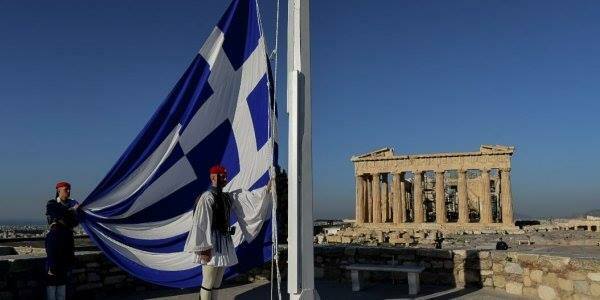 Is this the link that the Greek Government wants to showcase on its websites? It was a member of our group that noticed this huge error on your part and spread the news via the Internet on Saturday, November 8, 2008. 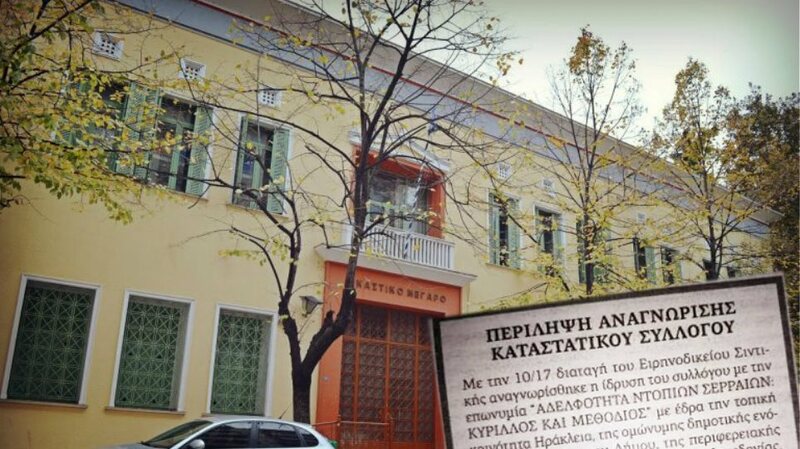 Even though some letters had an inappropriate tone, we applaud the coordinated effort of Greeks who took the time to write to you on this matter. Furthermore, we applaud and thank you for promptly correcting your error by removing the link on this particular news item by Sunday, November 9, 2008. However, we are deeply concerned about the initial lack of professionalism exhibited by your organization in this matter. What would have happened if no one noticed the error? As the Secretariat General of Information for the Hellenic Republic, you are responsible for the dissemination of information about Greece throughout the world. How ironic is it then that you link to a website based on the dissemination of pseudoscience, racism, and revisionist history? It was almost as if your members searched “Alexander the Great” on the Internet and chose the first website that appeared on Google with the heading “Alexander the Great (Alexander of Macedon) Biography”. This begs the question: “Are there no official Greek websites that provide a biography of this great Greek leader?”. We know of many un-official ones so why don’t you? 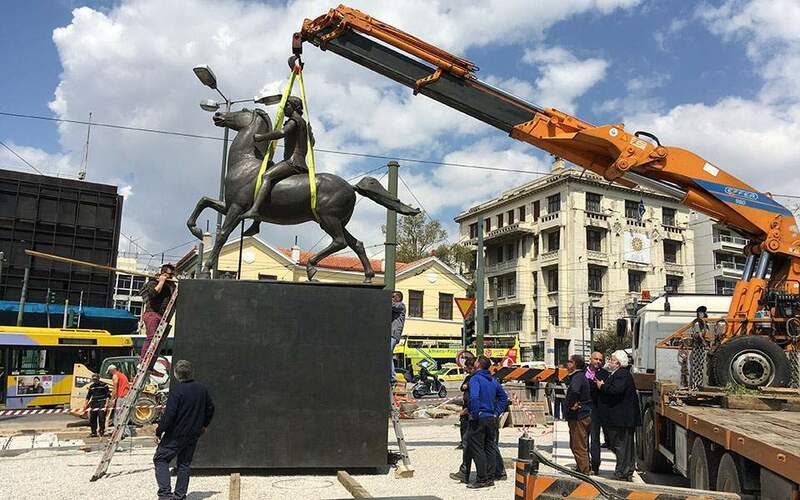 This kind of oversight is unacceptable from the Greek Government especially in an age of revisionist history for political gain in the Balkans from our northern neighbor. 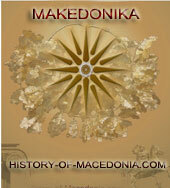 The Pan Macedonian Association has been at the service of Macedonia and Hellenism for over sixty years now. 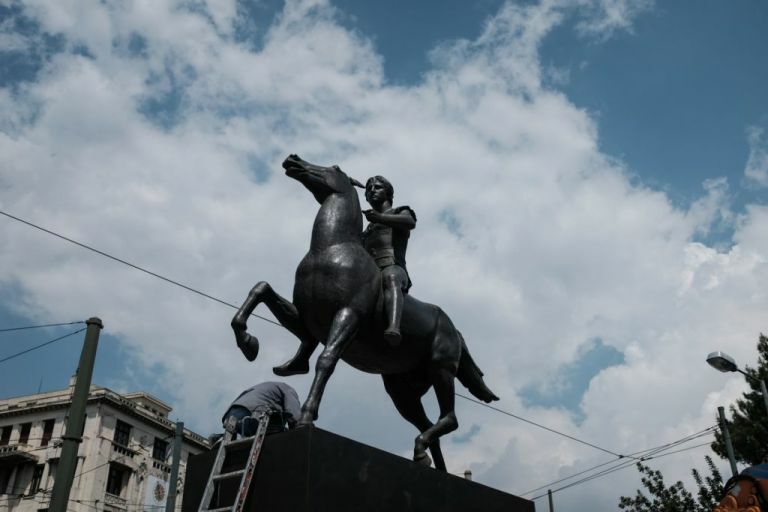 We continue to be the watchmen and watchwomen of our glorious Macedonian history and legacy. We truly hope that mistakes like the one on your website do not occur in the future. Israel and US Turn the Humanitarians into the "Aggressors"
Bravo stin Pammakedoniki.Edo sto Perth tis Afstralias ehoume travixei ta pandeina me tous Skopianous. Eftihos pou iparhete kai eseis gia ta sosta tis istorias.